Has anyone tried the two-checking account system? This is when you use one for bills and one for spending. It’s no different than earmarking savings accounts for different goals —vacation, car maintenance, emergency fund. 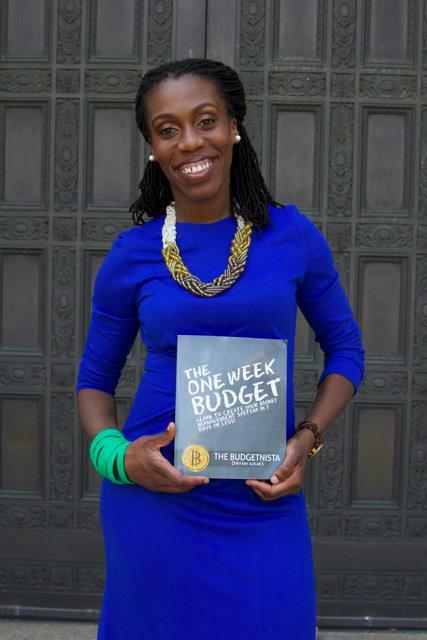 On Day 11, Tiffany “The Budgenista” Aliche prompted us to define our dollars by opening multiple accounts that day. Otherwise, you’ll have “gumbo money,” she said. I already have multiple checking accounts (Big Bank, credit union and online bank), but two are tied to savings accounts that I don’t want to touch. I’m afraid if I start using those two checking accounts, then I’ll start transferring money from my savings. Don’t want that! The debit cards are out of sight and out of mind for that reason. My main option is to open another checking account at the Big Bank. However, I’d need to directly deposit $250 each month or have a large average daily balance of more than $1,000 to avoid a $12 monthly fee. Decisions, decisions. Of course, I looked to the great wide Internet to find out how other people are using the two-checking account system for paying bills and discretionary spending. Some folks have it all figured out. You don’t worry about dipping into your bill money for discretionary spending. You can automate all of your bills and spend less time managing your money. You know the money will be there, so you can put your finances on autopilot. If forces you to be more frugal and save. 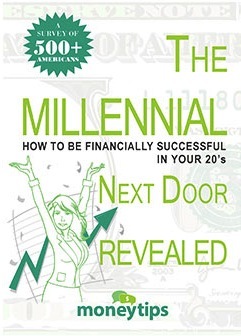 You will be motivated to save as the money in your “Spending” checking account grows. Who wants to see it depleted all the time? Because the amount of money in the “Spending” account is finite (and not nebulous) and I can see exactly what’s left in the tank, then I’ll be forced to really think about what I’m spending. Great reasons, right? This system could really help me clear my mind and separate money for different purposes so spending doesn’t affect paying the bills.